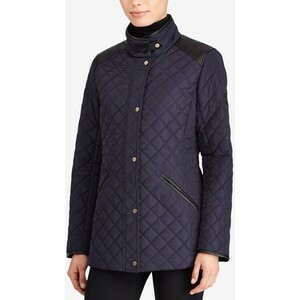 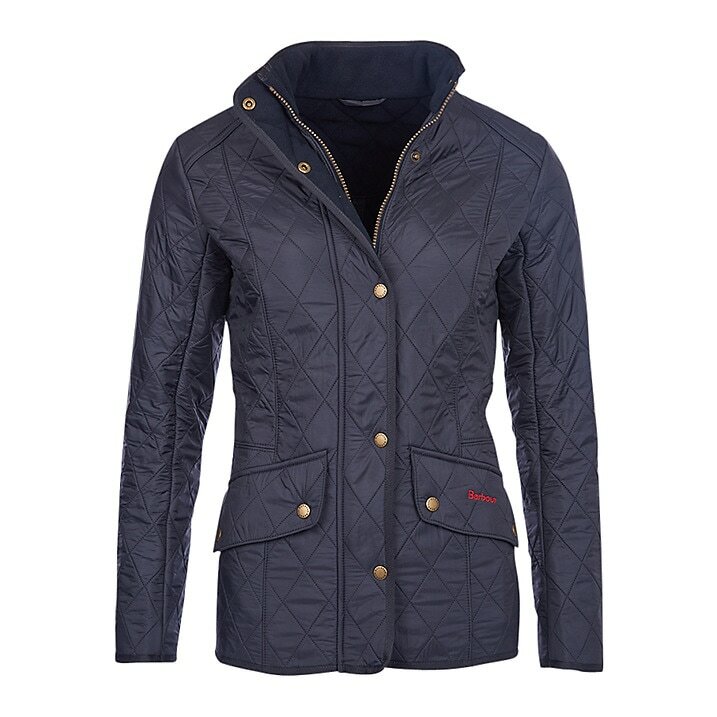 A riding inspired jacket translated into Barbour signature polarquilt combination. 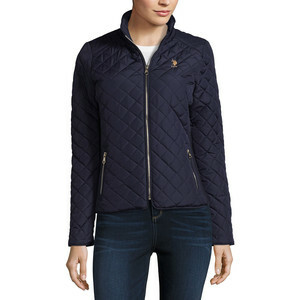 Lightweight and versatile whatever the season. 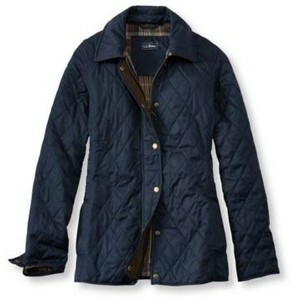 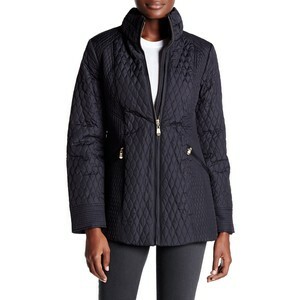 Designed for a slim fit, the jacket features an elastic cord through back for an adjustable shape.